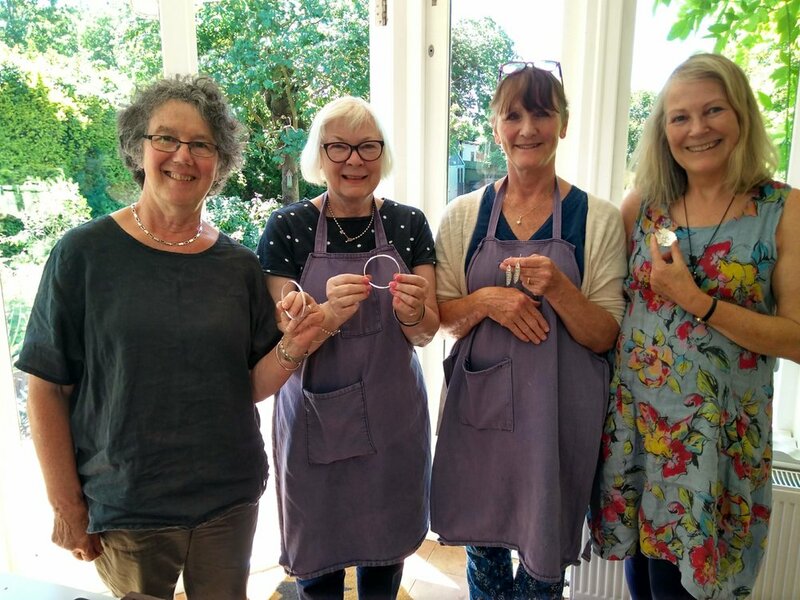 A variety of small classes held at the garden studio, based at my home in Leicester. Please contact me if you'd like to organise a particular date just for you or a group. ... from those with creative skills and those (like me) with none!" "Kirsty made it such an enjoyable and stress free experience! ...She was so patient and supportive throughout the whole afternoon and I was completely delighted with what I managed to achieve." "We really have enjoyed both sessions..
...Kirsty has a fab teaching style, it's such a lovely relaxed day and we're sure to be back!" ... she was clear, easy to understand and very patient!"